Ralph of Houndeslow is the new Master of St Lawrence's, the leper hospital at Crediton. He has the daunting task of seeing to the souls of the inmates. 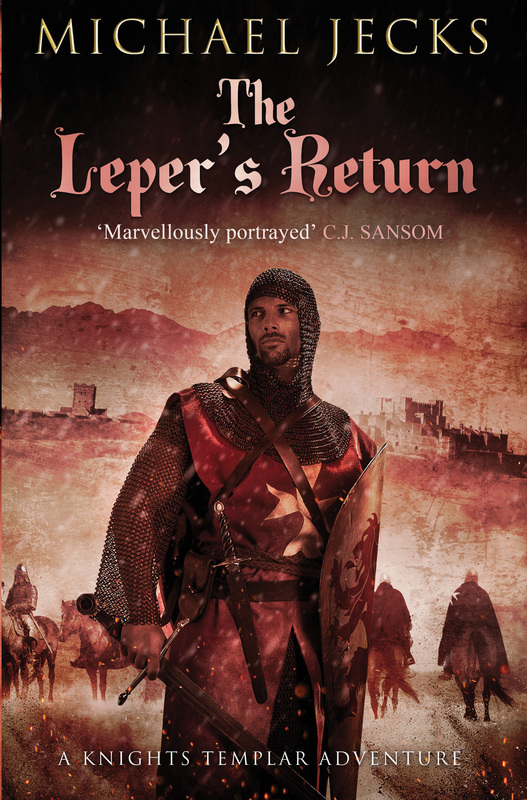 Godfrey of London is murdered, his daughter Cecily assaulted, and the crimes are laid at the door of John of Irelaunde, a known womaniser and conman. Meanwhile feelings against Lepers are growing. A few hotheads are prepared to consider killing all of them. Amidst this gathering storm, Baldwin and Simon must try to prevent wholesale slaughter, and bring the true culprit to justice.